I love everything about Cedar Point but most of all seeing the smiles on my children's faces. We love Halloweekends! Thanks for hosting such an awesome give away!! Good luck to all! I love cedar point. The fries are my favorite. My kids and I love Camp Snoopy. I haven't ever been to Halloweekends!! My favorite thing at Cedar Point? Gemini. A classic. The rides! I love, love the amazing roller coasters and the incredible haunted attractions. Thanks so much for this amazing giveaway!! The game where they guess my weight. J/k. Fries, Gemini. Rinse and repeat. I LOVE Cedar Point. We are about 3 hours south of there and would love to take a weekend trip to ride the coasters! I have actually never been to Cedar Point but my parents and sister now live in Kentucky and winning these tickets would be the perfect opportunity not just to experience the largest and BEST amusement park in the US, but also to surprise them HUGE by getting to see me and my husband along with their grand-babies - which they've only gotten to see about once every other year!! :( The spot to leave a comment which would give you an extra entry, I was not able to comment anything - it commented something for me but wouldn't let me edit it so I hope I will still get the extra entry for that one. 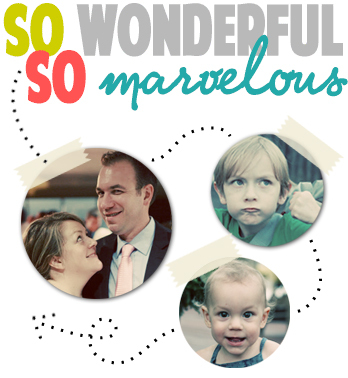 I absolutely LOVE you blog but I also LOVE how much you spread out chances for GREAT experiences with your family. Everything from the ticket giveaways to the AMAZING advice you give on motherhood, life, pretty much everything, as well as GREAT recipes, craft & party ideas etc. I love the Millennium Force! It looks like my comment didnt go through?! Anyways, i havent been to CP in over 20 years, this would be fun! I love the coasters, of course! Never been to Cedar Point yet but hope to real soon! I like to see the joy on my kids faces as they ride the rides! But, during Halloweekends, I think the haunted corn maze is my favorite part. We have never been to Halloweekends! I love to share Cedar Point with my son like I did when I was a kid! Except for the people who come up behind you in Frontier that scare you. They can leave the park. Cedar Point + Halloween! Two of the most fun things together? Sounds amazing!